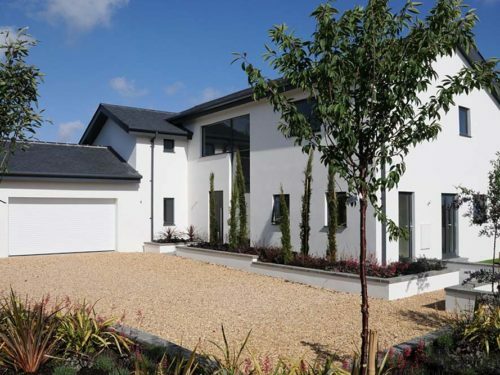 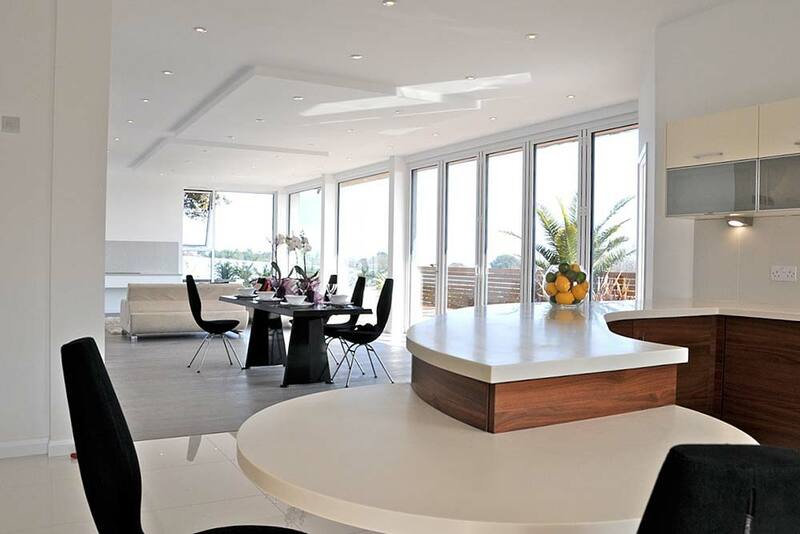 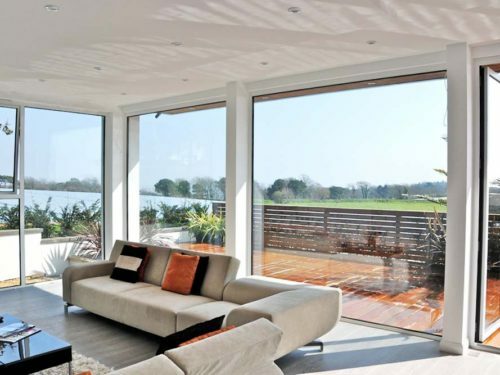 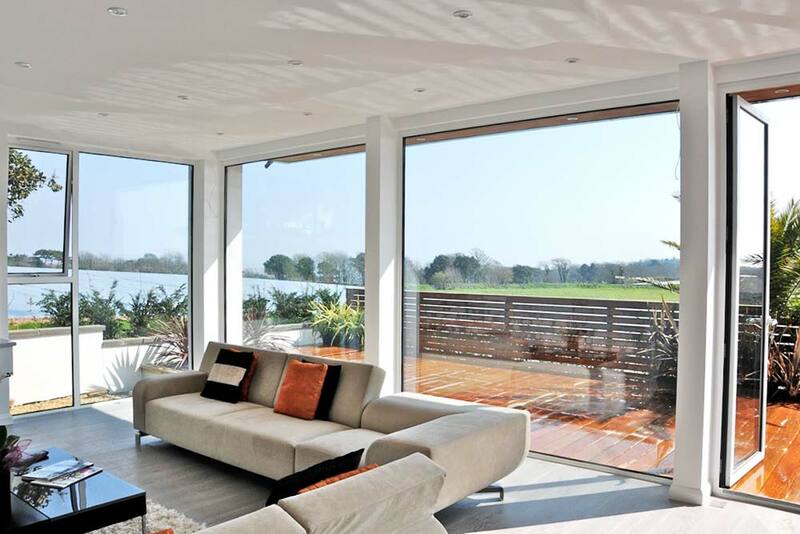 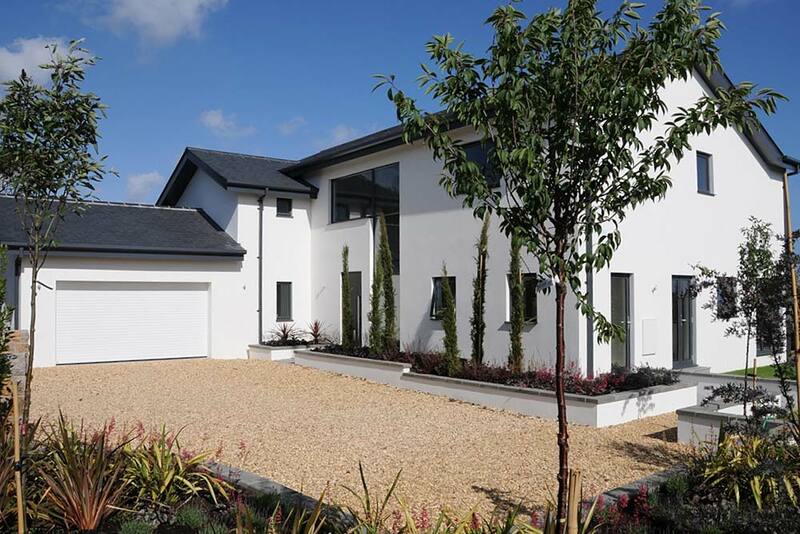 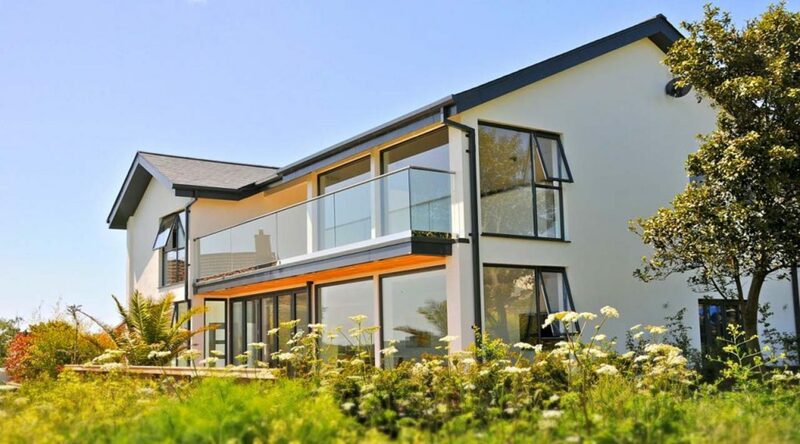 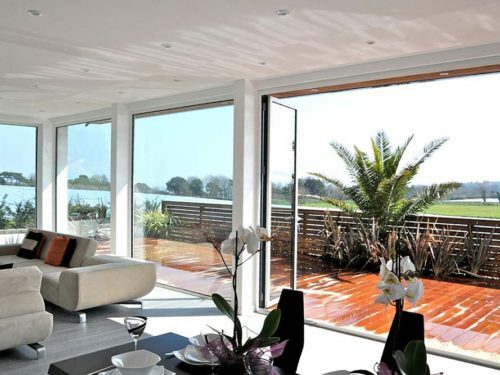 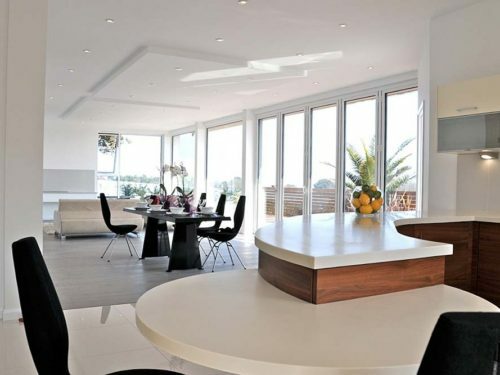 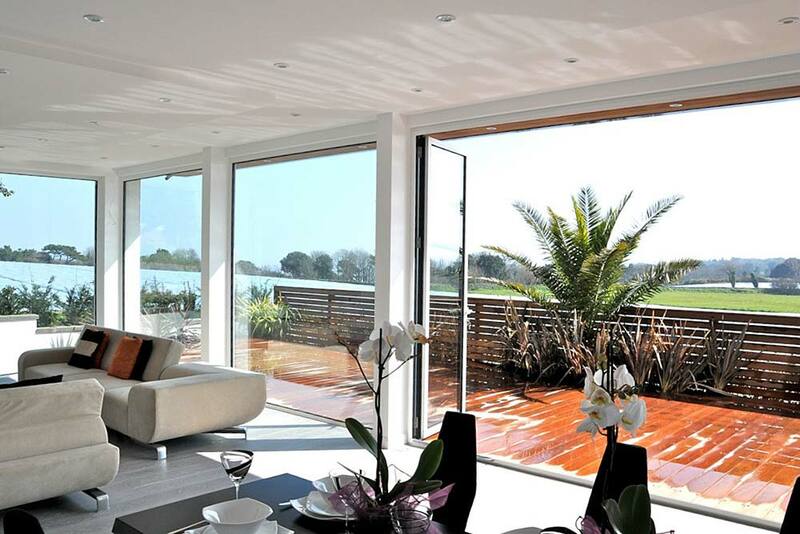 Magnificent contemporary replacement dwelling in the countryside on the Channel Island of Jersey. 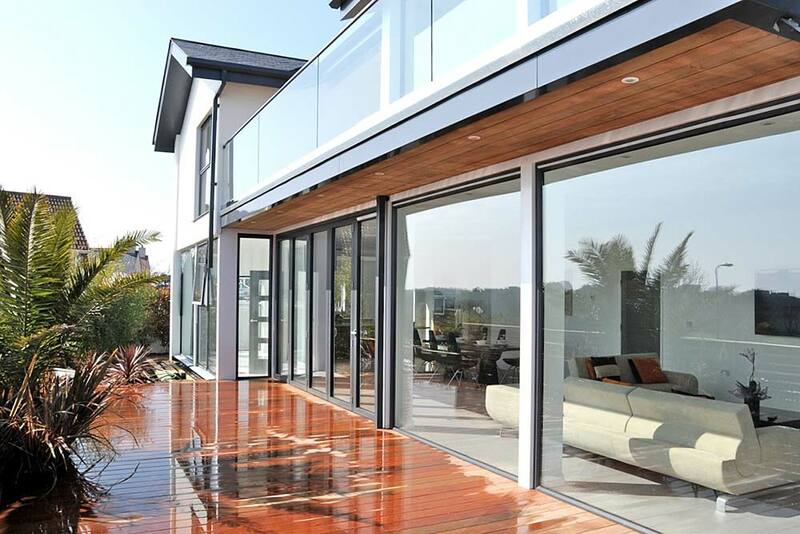 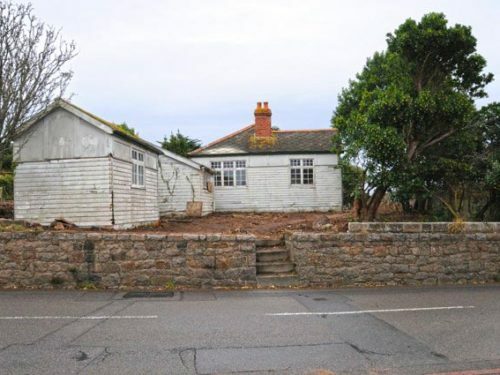 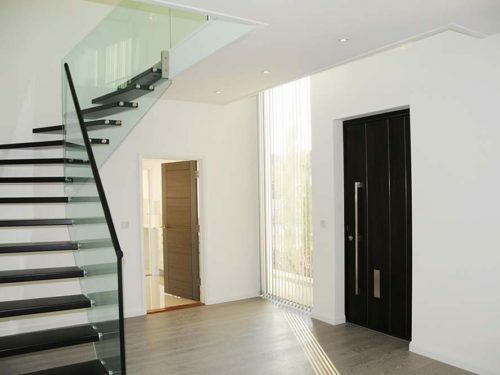 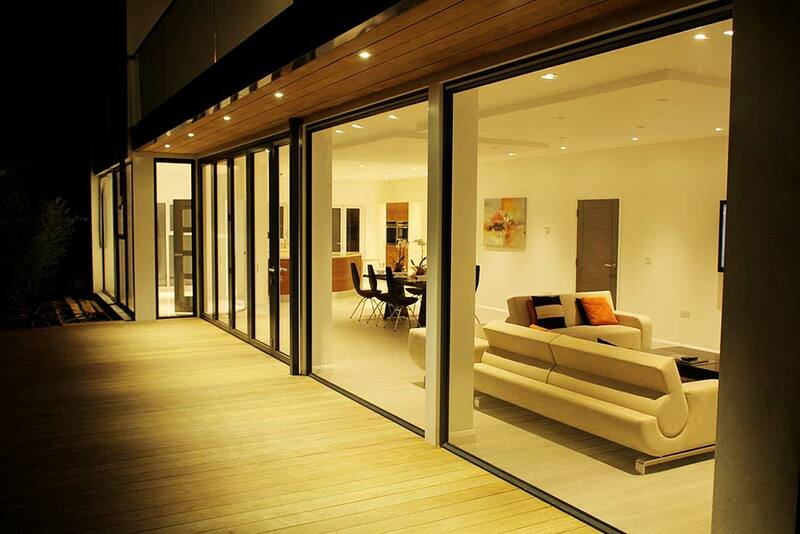 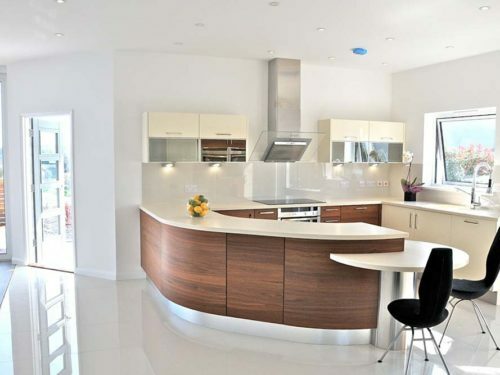 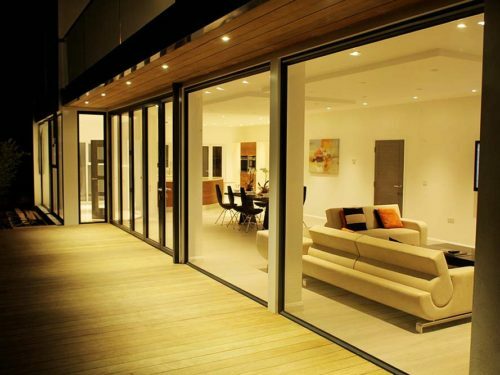 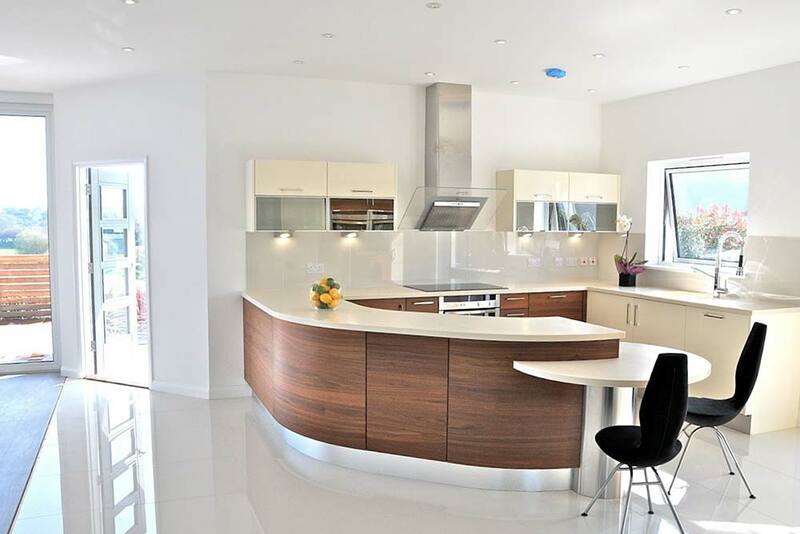 This beautiful two storey contemporary building replaced a dilapidated single storey dwelling. 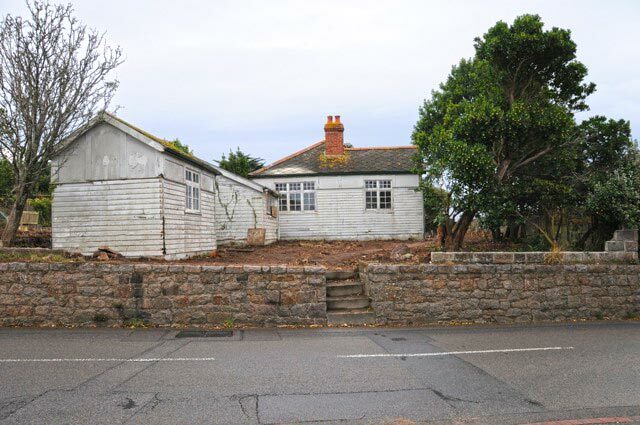 Careful negotiation with the planners produced a four bedroomed house plus accommodation for an elderly person. Height, volume and appearance were meticulously scrutinised during the planning process but eventually the design won through.